In 2018 the runaway popularity of East Devon’s Deer Park Country House as the backdrop for amazing, memorable occasions resulted in the decision to focus exclusively on weddings and events. 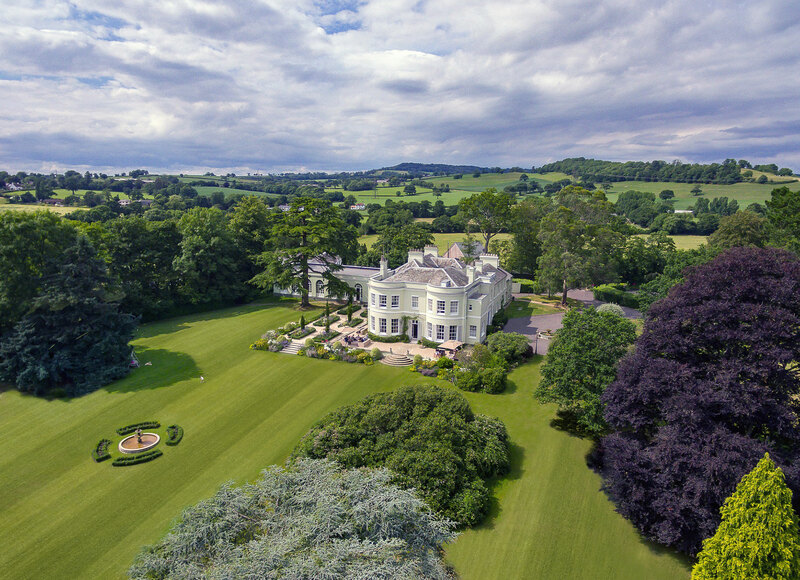 The elegant Georgian boutique manor house, which is set in 80 acres of glorious Devon countryside, was long established as one of the region’s favourite places to eat, stay and celebrate with weddings, conferences and corporate events playing a key part in this success. 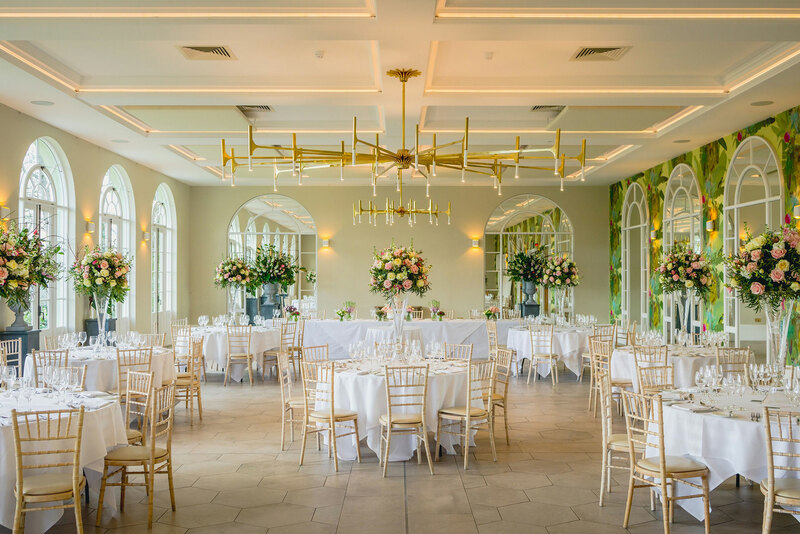 RAW was delighted to work with Mark Godfrey, Managing Director of Deer Park Country House to communicate the Deer Park’s switch from a hotel to an exclusive use wedding and events venue. Using RAW’s proven approach the team targeted trade, wedding, hospitality and regional press showcasing the Deer Park’s new exclusive use offering. Through using RAW’s strategic approach and extensive press contacts, coverage was achieved in the Deer Park’s key print and digital media including The Caterer, Boutique Hotelier and bridemagazine.co.uk. As well as regional publications including the Western Morning News, Midweek Herald, North Devon Journal and Tiverton Gazette.